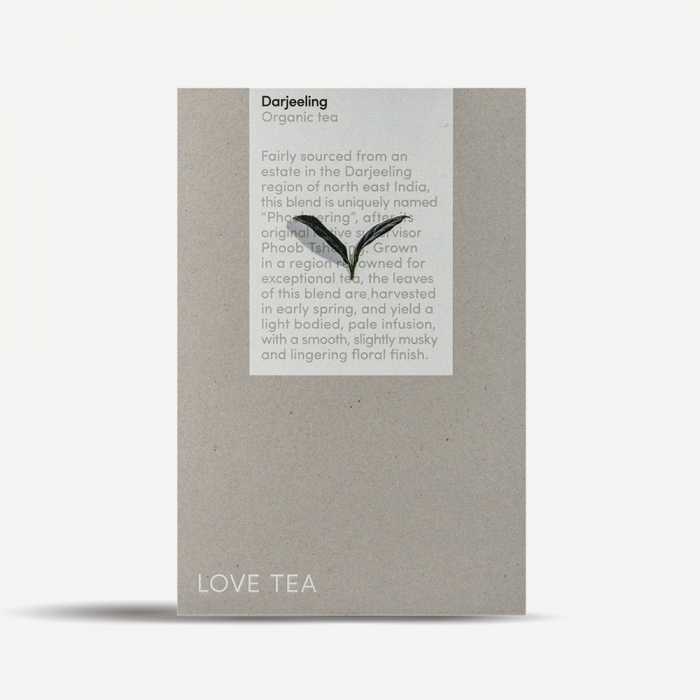 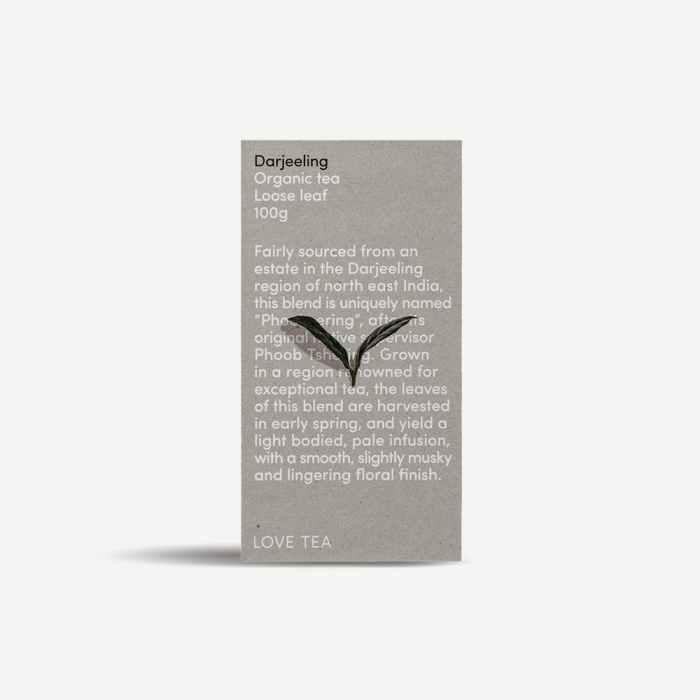 Fairly sourced from an estate in the Darjeeling region of north east India, this blend is uniquely named “Phoobsering”, after its original native supervisor Phoob Tshering. 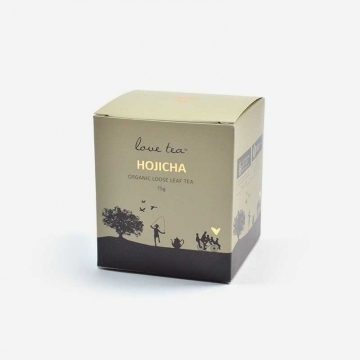 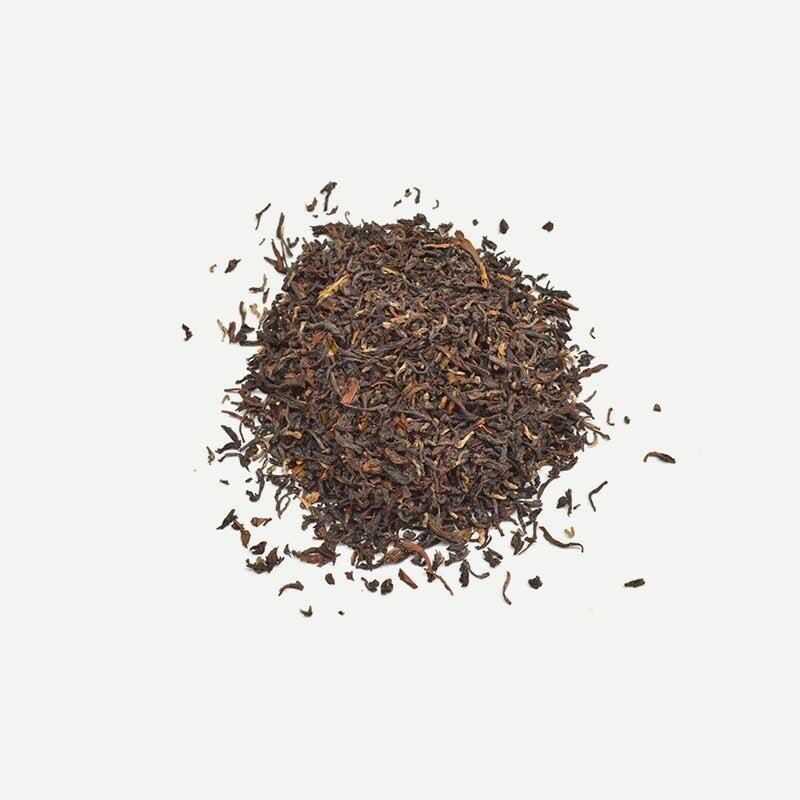 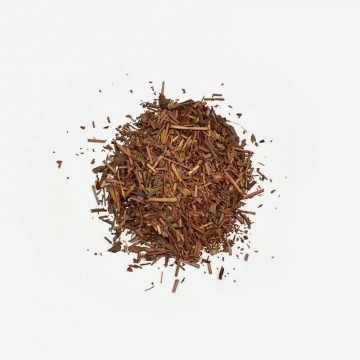 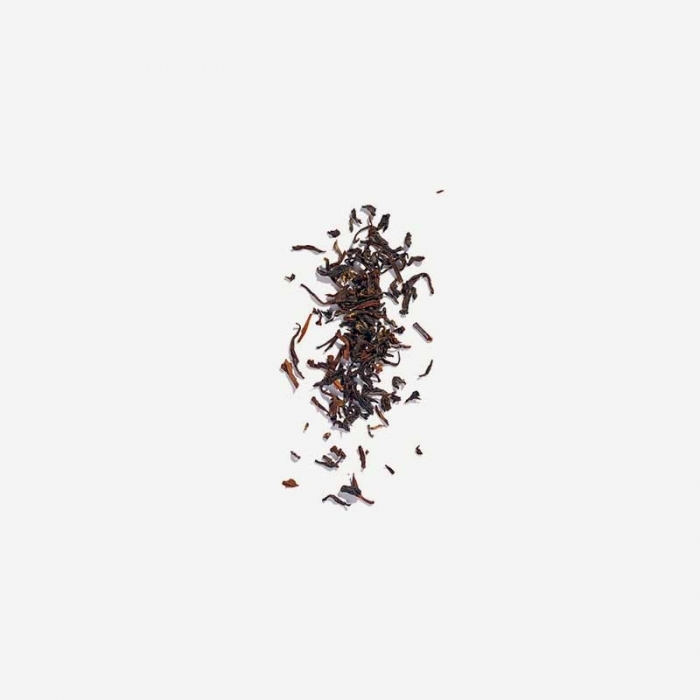 Grown in a region renowned for exceptional tea, the leaves of this blend are harvested in early spring, and yield a light bodied, pale infusion, with a smooth, slightly musky and lingering floral finish. 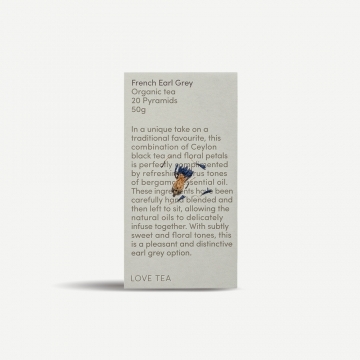 Place a heaped teaspoon (2 grams) of tea per cup (250ml) into a teapot or infuser. 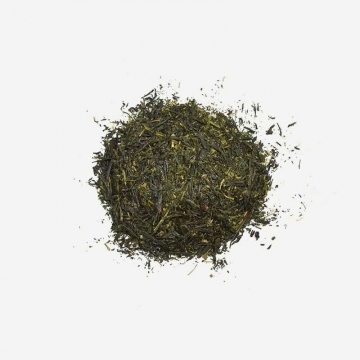 Add filtered water at 75ºc–85ºc and allow to infuse for 3–4 minutes. 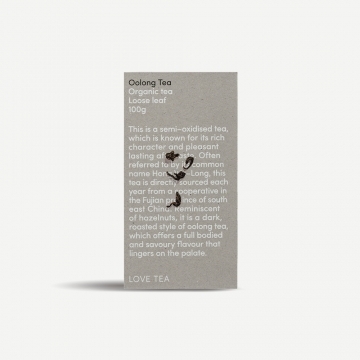 Strain the tea and serve.